Are you thinking about throwing a Hawaiian luau party? Read on to learn how to throw one that everyone will love. While not everyone can handle the pressure, studies have shown that even introverts love the feeling of throwing a bash for friends. One of the hardest things to come up with is a reason to have people over or a theme that your guests can all get behind despite different backgrounds. One of the best themes to get people together is for a Hawaiian Luau party. Here are the four most important elements of your Luau party. Choosing the right decorations is essential to creating a Hawaiian Luau that your guests will remember. 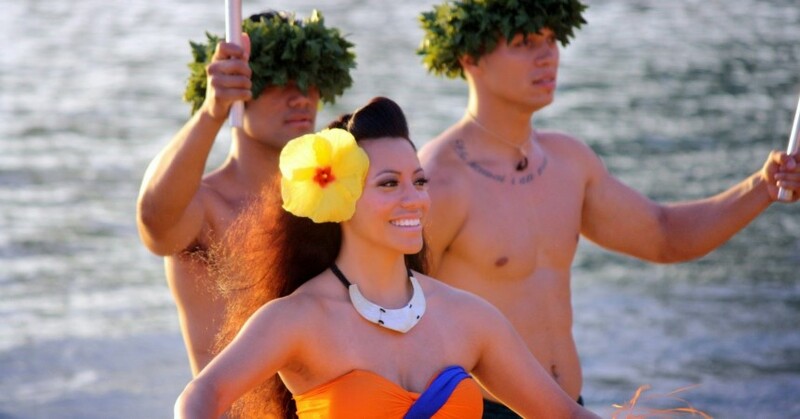 Even if they’ve never been to Hawaii, there are a few stereotypes that ring true. Look across the islands and you’ll find lots of lush green spaces with brightly colored tropical flowers. If you want to get your guests in the mood for that kind of thing, ensure that you have lots of bright colors all around your party. Get brightly colored tablecloths with accented bright colors. Make a few centerpieces that make sense with your colorful island theme. Fill your vases with some fresh flowers if you can find them in your region. 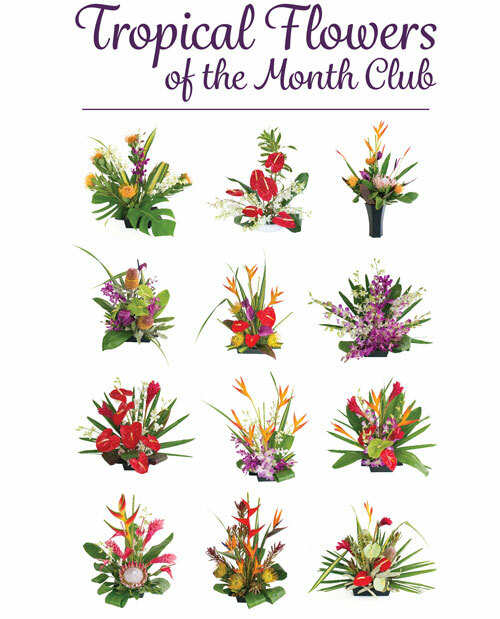 Plumeria, birds-of-paradise, and hibiscus are all great choices to ensure your settings have a strong Hawaiian theme. Set up some buckets with sand and place some shells around. For an evening setting, place tea lights inside your buckets of sand to give your party the right kind of lighting. Every element of your party has to fit within the theme, so don’t leave out your plats and flatware. Bamboo plates and flatware are great because not only are they biodegradable, but they come in every shape and size at party stores. They really bring then Hawaiian theme full circle when your guests can touch and feel the bamboo in their hands and mouths. For the perfect sensory feel, set a few scented candles. There are ocean air and coconut scented candles available at most high-end candle shops. There’s nothing that completes a Luau party like the right kind of food and drinks. Since most Luau parties are both indoor and outdoor, consider having some dishes that are cool and ready to eat as well as others cooked over an open flame. If you have a grill in the backyard, put together a mix of steaks, pork chops, and even some fish. For the meats, consider sweeter marinades using the kinds of tastes you’d find in Hawaii. Pineapple is a great garnish. For your seafood, consider shrimp cocktails and smoked fish. A large batch of steamed clams with kalua pig and shiitake mushrooms cooked in foil on the grill is a great way to hit the theme home. If you want to get into the theme, consider getting some friends to help dig a pit for your pig. While this isn’t always easy, if it’s a special occasion, consider looking up ways that other people have done this. If you start with a nice pupu with fresh shrimp, fruit, and poi, you’ll get your party off to the perfect start. Since food is such an important part of the Hawaiian and Polynesian traditions, take some time to find recipes that you feel comfortable making at home. Don’t forget to have lots of coconut, pineapple, and sweet cocktail drinks. While you might think it’s a little hokey, if you’re going through the trouble of putting together a whole evening of Luau themed food, clothing can make it whole. With everyone wearing those classic Hawaiian shirts with beautiful artisanal prints, everyone will feel into the theme. They offer a classic and cool look and ensure that everyone at your party feels like they’re building the theme together. The fabrics should be cotton, silk, or rayon. If anyone tries coming in polyester, tell them they’re off the theme. If your guests are struggling to come up with the right clothing, tell them to look for clean lines and detailed motifs. Canoe, surfing, and beach themes are found on these prints made by designers all over the world. The traditional shirt of white flowers on red or blue is the perfect simple way to support the theme. If they can find shirts with faux wood buttons, your guests have hit the nail on the head. There are even vintage shirts made from coconut shells. Give a bonus to the couples that come in matching sets. When your guests go the extra mile, you know you’re in for a night to remember. The right soundtrack is vital to having the perfect Hawaiian Luau theme really hit home for your guests. Remember that before the American influence, there were lots more ukeleles and marimbas than surf rock and Elvis. While there are plenty of surf bands from the region, there’s a great podcast by DJ Mark Riddle that has everything you need to know for your Luau. Check out some tiki-themed music of the vibraphonist Arthur Lyman. His songs conjure that chilled-out Hawaiian vibe you’re probably looking for. There are lots of artists sure to be linked to him if you’re using an online streaming site. For something more modern, check out the singer Israel Kamakawiw’ole. You’ll find lots of great tracks on most digital platforms, but the most popular is going to be his version of “Somewhere Over the Rainbow.” Again, type in his name and you’ll get lots of related artists. Follow our four tips for putting together the right elements and your Hawaiian Luau is sure to be a huge hit. Hit your guests on every sensory level and they’re going to be talking about your party for years to come. If you’re trying to create leis for your party, check out our guide for tips.